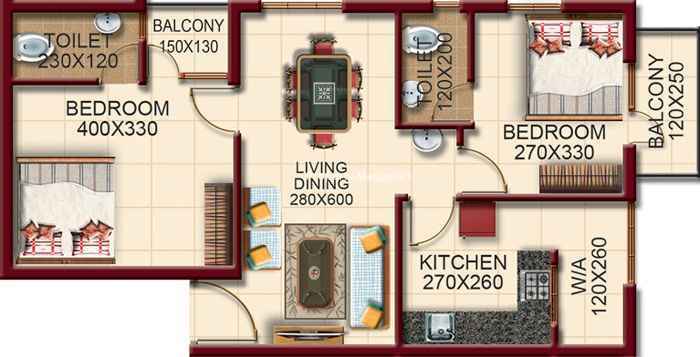 2 BHK - 882 sqft. 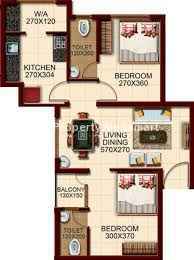 2 BHK - 930 sqft. Building just another residential project is cliché and alba Homes is anything but cliché. The marketing division of Izzat Homes Pvt. Ltd., alba Homes is headed by a group of young entrepreneurs with an industry experience of more than a decade with a unique mission in mind. 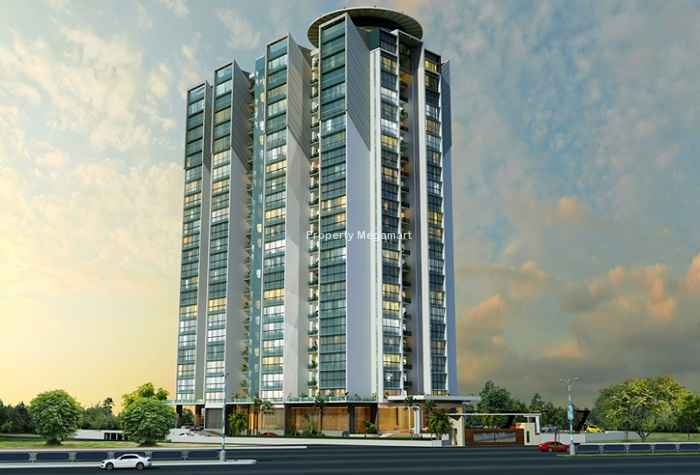 The mission is of designing and constructing exclusive dream homes and projects at affordable prices in the most premium locations in Cochin. alba Homes sets itself apart from other builders by providing a turnkey solution that commences with a vision and extends through every detail of the construction proce...Know More..
Vazhakkala Kochi is divided into two equally developed zones i.e. the North and the South Zone. 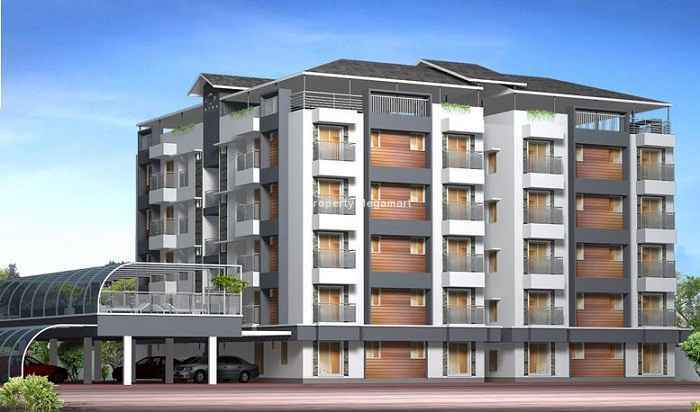 Proximity to Ernakulum Town Railway Station, Ernakulam Junction and Cochin International Airport is a strategic locational advantage for this area that offers excellent connectivity for the residents of Vazhakkala. State Highway 41 i.e. Ernakulam Thekkady Road passes through this locality connecting it to various parts of the city and state. Kunneparambu Road, Crash Road, Mythripuram Road and Canal Road are some major roads that aid to hassle-free commuting of the residents in this region. Being ver...Know More..
30.9 Lacs. - 32.6 Lacs.